Polish composer Tomasz Bednarczyk a.k.a. 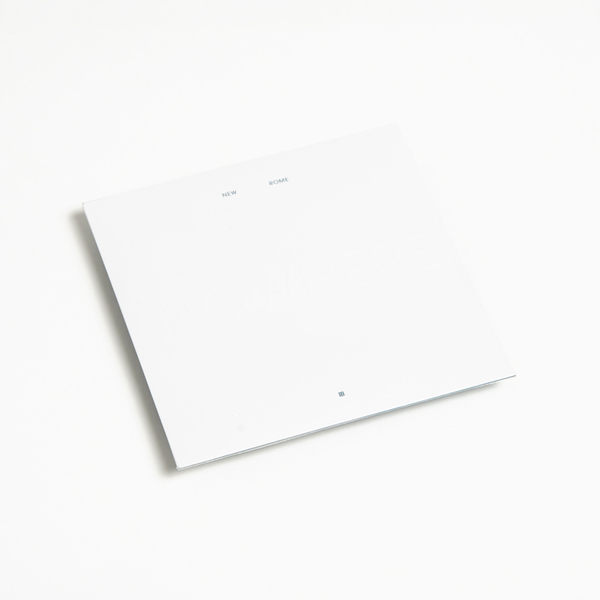 New Rome furnishes Room40 one of their wider appealing editions with the ambient bliss of Nowhere arriving somewhere at the perimeter of 0PN’s earlier work. 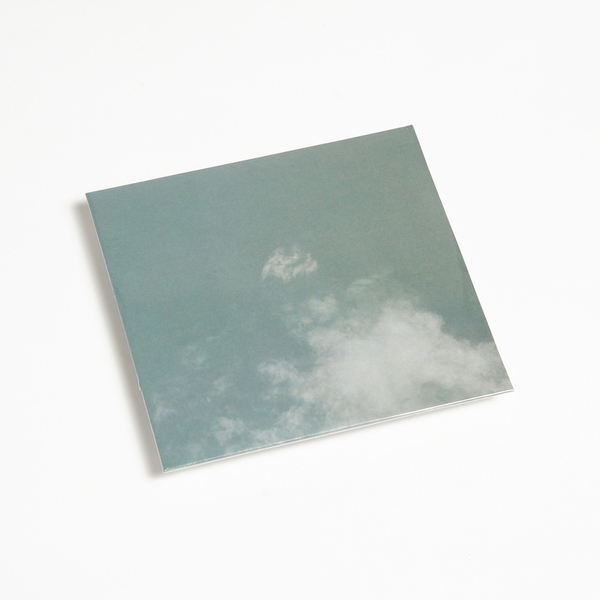 For Bednarczyk’s debut under this moniker, following a trio of well-received albums between 2008-2009, he pursues a richly harmonic spirit with warmly emotive results, threaded with a misty-eyed nEuropean synth gaze owing equally to Vangelis, Schulze, or Global Communication and countless library composers who have anonymously connoted feelings of melancholic grandeur and lushness with celluloid and TV imagery over our lifetimes. 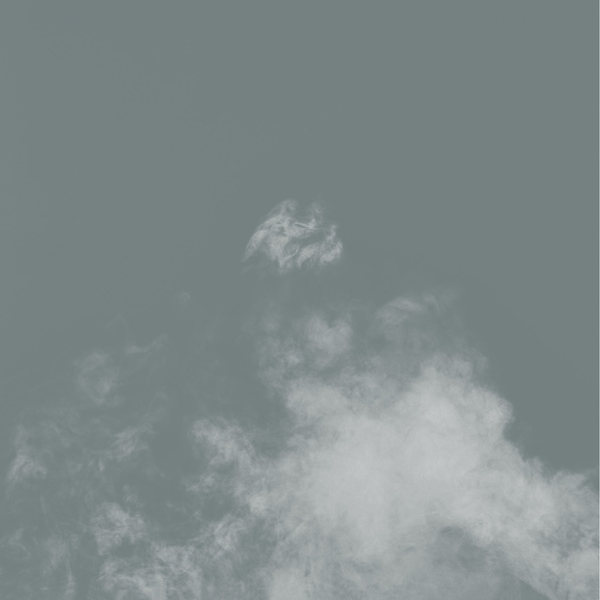 Nowhere is ambient in the classical and contemporary senses, painting broad pictures of free floating structures that draw out nostalgic reveries and synaesthetic sensations with a fluid, weightless feel that’s easy to fall into and forget it’s there, in the best way. If you’re going to check any of these, we’d advise clapping your lugs around the wonderfully wistful SAW II tone of Tumble; his keening miniature, Dive; or the entrancing milky froth of Beginning and melt therein.